Verb & noun. b- and obsolete B-. Late 19th century. Poor old Captain Charles Cunningham Boycott, an English land-agent operating in Co. Mayo, Ireland, in the employ of absentee landlord Lord Ernie (who may have been a muppet, but was no relation to Ernie of Sesame Street fame). Not only does history record Boycott as being a bit of a git, the comeuppance wrought upon him has been preserved for all posterity with his very name - the English verb and noun boycott. Due to a poor harvest in 1880, a dispute over rent reduction arose between Lord Erne and his tenants, resulting in Captain Boycott attempting to evict eleven tenants from the land. 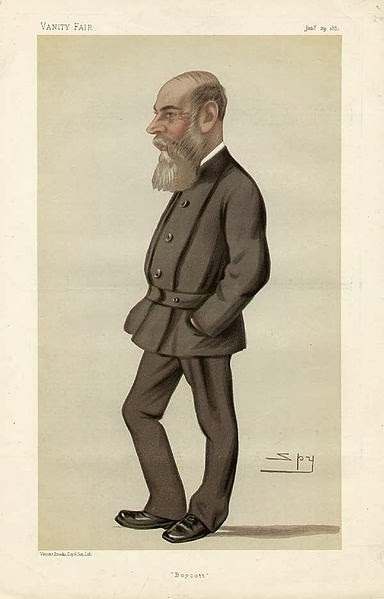 Irish politician and land reformer Charles Stewart Parnell had previously given a speech espousing a form of non-violent protest in which those that occupy land vacated through eviction should be socially and economically ostracised. Although Parnell's speech wasn't specifically directed toward land-agents, this tactic was first applied against Captain Boycott - after the attempted evictions his labourers refused to work on his land, local businesses would not serve him and even his mail ceased to be delivered. As he was unable to reap his own crops, fifty Orange volunteers travelled from Co. Cavan and Monaghan to assist with the harvest, escorted by over one thousand police and soldiers. The cost of this exercise far exceeded the value of the yield, and Boycott's name quickly became famous across Britain and Ireland. By the end of December 1880, Boycott and his family had left Ireland, boycott had entered the common vocabulary, and this powerful economic and social weapon was being used across Ireland by aggrieved tenants. In modern times, boycotting remains a powerful weapon of protest and social pressure, often used against companies, states and individuals that are seen to be behaving unethically. One of the most famous boycotts in history is the 1955 Montgomery Bus Boycott, which arose after Rosa Parks, a black woman, was arrested for refusing to give up her seat to a white passenger. Other targets of boycott action, modern and historical, have included Israel, the Olympics, Adidas and The Sun newspaper by Liverpudlians. 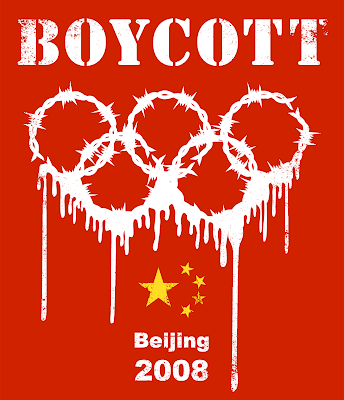 Have you ever taken part in a boycott? Are there any companies that you won't buy from out of principle? Please don't boycott your comments from the box below. That was very interesting. I don't think there are any companies I'm boycotting right now. What about you? No, I don't think so, although there are some big companies I don't like. There are a few private business I've dealt with that I've said I'll never do business with again. Oh, and I don't like circuses that use animals. But supporting a definite, concerted boycott action? No, I don't think I do right now. My Grandad would never buy any car made by Mercedes, Audi, Volkswagen etc. I remember him actually giving a chap a good telling off for arriving at his door in a newly bought BMW. "Did you know they supplied nearly all the engines to the Luftwaffe?" This conversation wasn't in 1946 but 2005! Same reason he wouldn't be seen dead in a Hugo Boss suit. "You know he made the uniforms for the SS?" That's why I won't buy a Volvo. "You know those Vikings invaded Ireland not so long ago..."
Or anything from Ikea for that matter. Partly because of those damn Vikings, and partly because life's just too short. Lots of the older generation in Britain still won't buy anything German, and a few won't buy anything Japanese. If I supported this anti-Viking boycott, would I have to stop eating Danish pastries? Because ... I know they did terrible things and everything ... but Danish pastries? And what about Lego?? I just don't think I could. Walmart. Though living in a small town, it sometimes has no alternative. Mostly because smaller businesses struggle to compete. 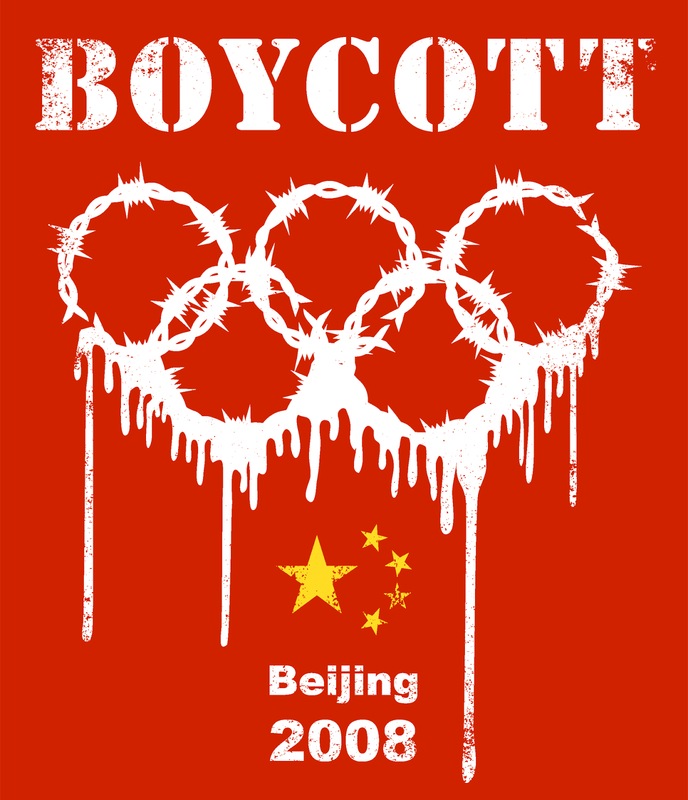 In response to your comments, I find cultural boycotts quite interesting. My mother's parents were strongly anti-German - nearly horrified my mother was marrying one, despite the fact that his family had lived in Canada for generations. I like to think this is changing with increases in immigration/emigration, but I am not really sure. Yeah I've heard of people boycotting Wal-Mart, and also because of their ammunition sales, right? People do a similar thing here with Tesco. Although Tesco don't sell ammo.